Hands up if you hate waiting for unripe avocados to ripen. Luckily for you, we found a foolproof trick that will ripen that delicious creamy fruit in a matter of minutes. Discovered on PureWow, all you need is a baking sheet, some tinfoil, and a “hard-as-a-rock avocado”. First, wrap the avocado in tinfoil and place it on the baking sheet. Next, put it in an oven at 200°F for ten minutes, or until the avocado is soft. 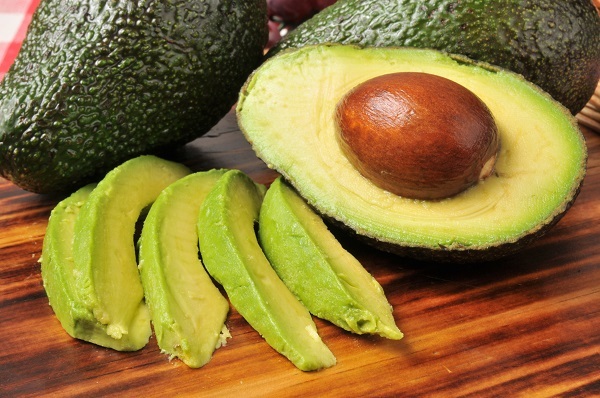 Depending on how hard the avocado is, it could take up to one hour to soften. After removing it from the oven, you can leave the ripen avocado in the fridge to cool before eating it. According to PureWow, this trick works because of the ethylene gas that the avocado produces. Typically released slowly, it causes the fruit to ripen overtime. However, when wrapped in tinfoil, the gas surrounds the fruit, causing the ripening process to quicken. Try it for yourself, and say good bye to unripe avocados.